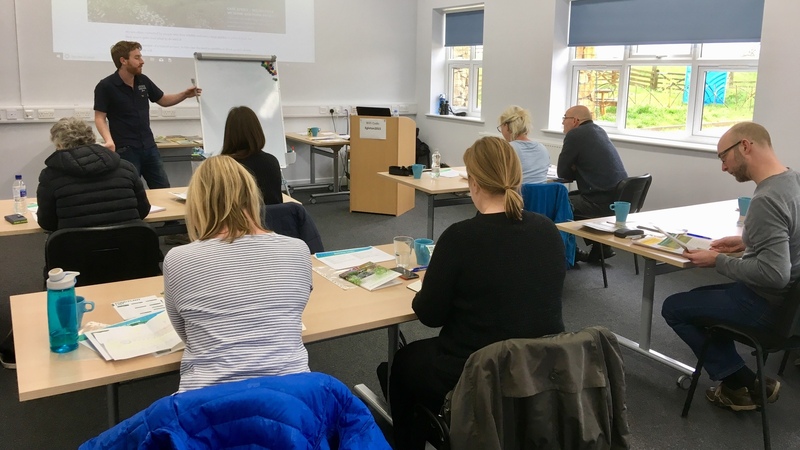 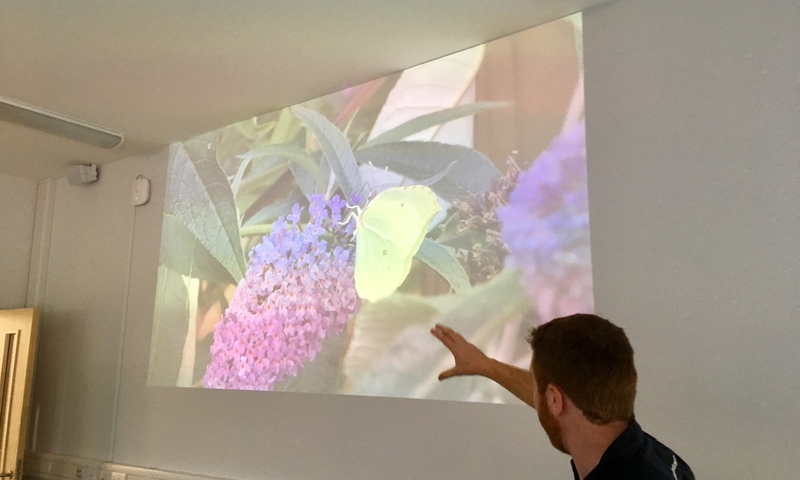 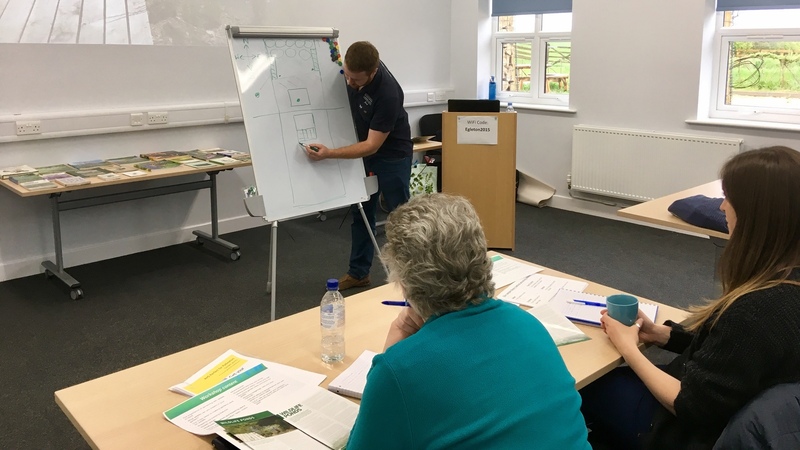 We travel NATIONWIDE across the UK teaching workshops and giving talks on a broad range of topics to a diverse array of groups, including wildlife/naturalist group meetings, WI gatherings and schools (both primary and secondary). 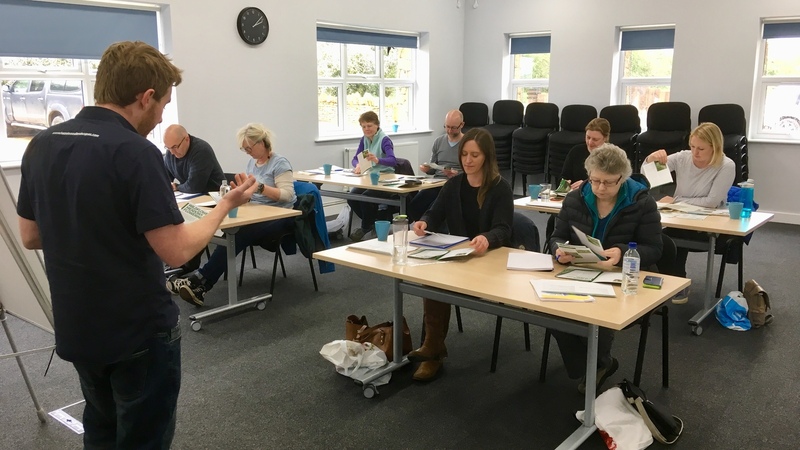 If you would like to discuss hiring us to run a workshop or book us for a talk in your area please call Jim on 07960 499754 to discuss further. 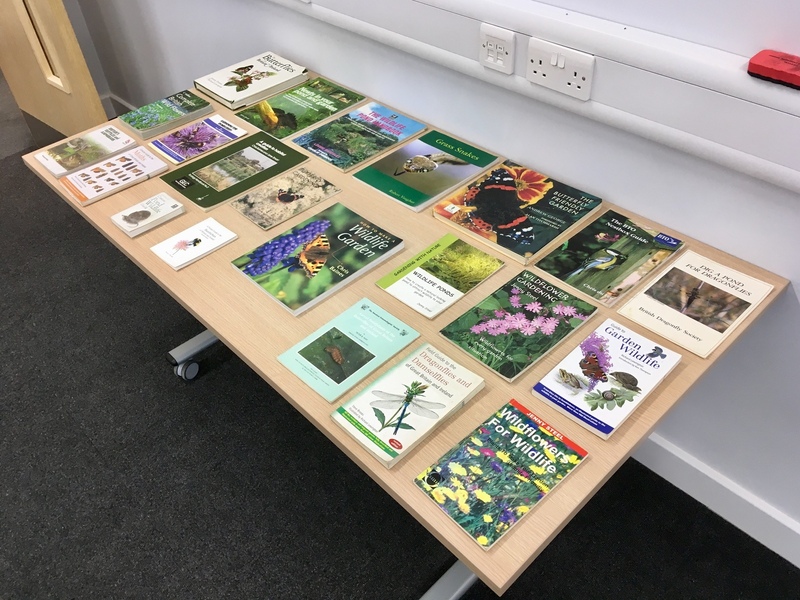 Information will be available soon on our next Wildlife Garden Workshop . . .